Unused basements seem to attract stuff and end up full of all sorts of unwanted items from childhood memorabilia to old furniture. Unfortunately, this is a waste of precious space. Renovating your basement to include storage solutions lets you turn that wasted space into a valuable room in your house. It not only adds to the living area in your home but can actually increase your home’s value. Keep these storage solutions in mind as you plan your Calgary basement renovations. Figure out what your home is missing to help you determine the best use of space during your next Calgary basement renovations. Do you need a playroom with bins for extra toys? A home office with shelves for supplies? A home theatre with racks for a DVD collection? Talk to a custom home builder about what you need and want from the project as you create a renovation plan. Built-in cabinets are a great storage solution. Include them around an entertainment centre for holding books, movies, and music. You could also have your custom home builder add built-in shelving along a wall for storing pillows and blankets that could double as cozy seating nooks. One of the benefits of basement renovations is that you can design things to fit your needs. 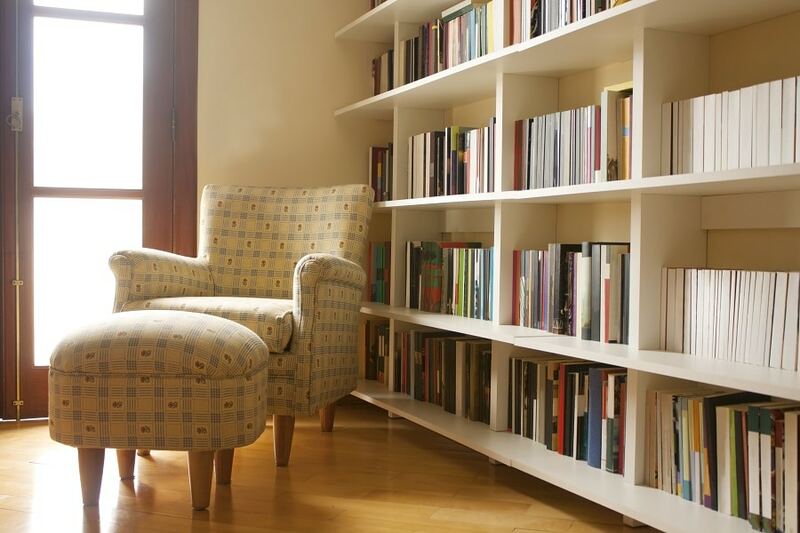 Including nooks gives you dedicated space for certain things. For example, if you need space for kids to play or work on homework, consider setting up a nook for each one. Your renovation company can paint the nooks different colours and add shelves, drawers, and hooks to give them the ideal place to store art supplies, homework, toys, and more. A renovation company can help you turn unused space into something useful and inviting. Incorporate some of these storage solutions into your basement renovations to make the most of your valuable space.